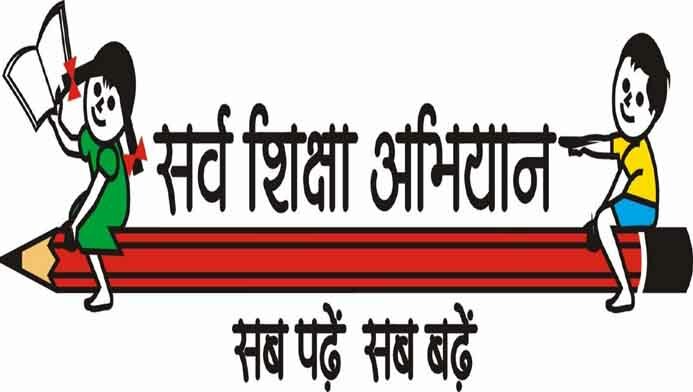 Sarva Shiksha Abhiyan Recruitment 2017 Program Assistant, KGVB Teacher 288 posts Walk In Date : 27-03-2017 to 27-04-2017. Last Date:Walk In Date : 27-03-2017 to 27-04-2017. How To Apply:All Eligible and Interested candidates are required to attend walkin interview along with relevant testimonials to the following Address on 27th March to 27th April 2017.